← Back from Boston, ready to blog! 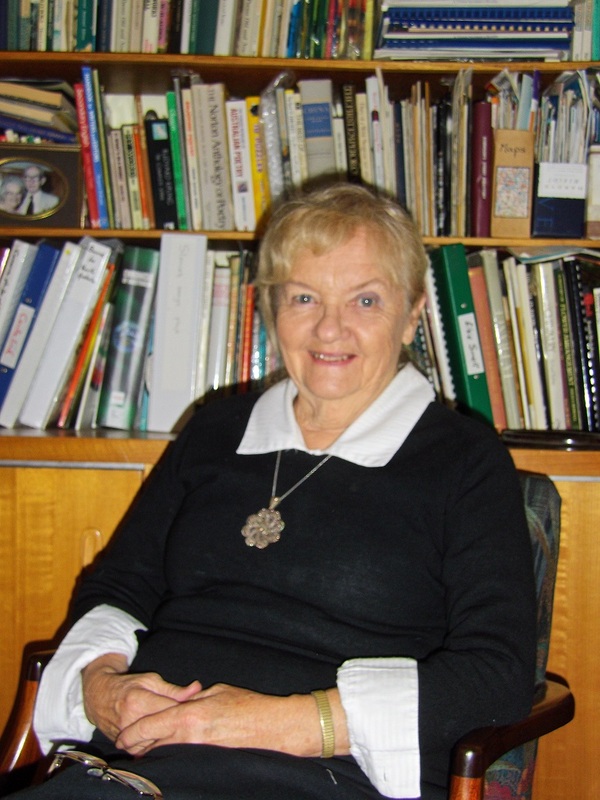 Bronwen Hickman is one of the founders of Western Union Writers, a group in the western suburbs of Melbourne, Australia, now in its 30th year. She has mostly written history – she claims that this saves the trouble of inventing stories, since they have actually happened. During her thirteen years as script-writer for ABC Radio (Australian Broadcasting Commission) she relied heavily on this useful resource – that is, writing about things that have already happened – and the ABC didn’t seem to mind, and paid her just the same. Hickman has published seven books of history, and one on spelling for adults. She avoids most social media because it is time-consuming, and may one day give up Sudoku, crosswords and jigsaw puzzles for the same reason. A teacher asked us all to write a poem about Christmas when I was ten, and mine won a prize from the local newspaper – and I was hooked! But nobody encouraged ten-year-olds – especially girls – to think of writing as a career. In any case, when girls left school they became teachers, nurses, or secretaries to fill in time until they got married. But years later an enlightened university lecturer encouraged me to send an essay about the higher education of girls in 19th-century Victoria to the student radio station. The radio station didn’t answer the letter, but the seed had been planted. I tried the ABC (Australian Broadcasting Commission), and – with the help of a group of encouraging women within the ABC – turned my essay into a lively script with music, interviews, and commentary that was broadcast a few months later. There was no looking back! I wrote radio programs for the ABC on a commission basis for the next thirteen years. 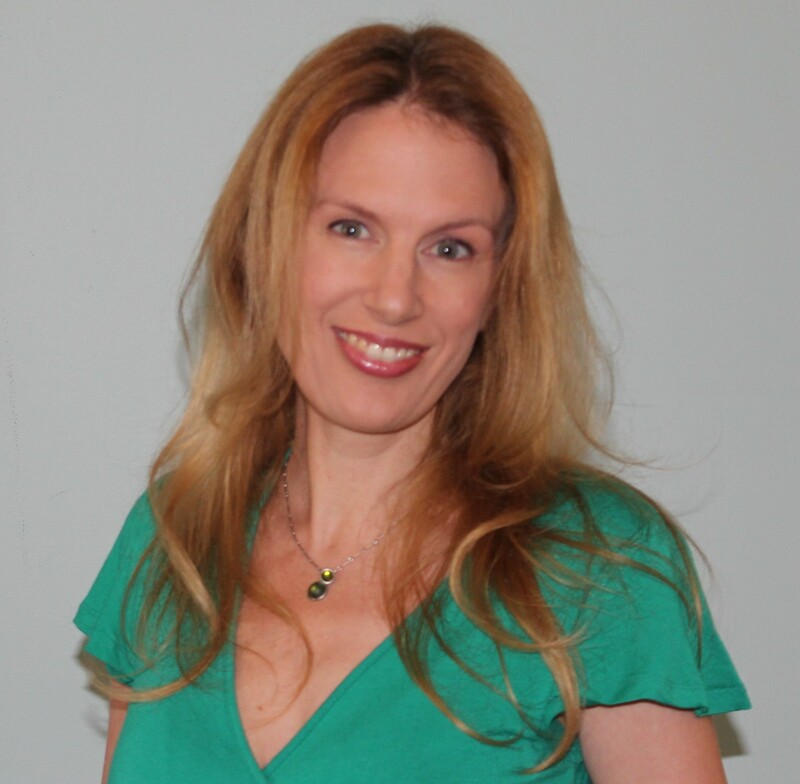 I had a husband and three growing children, and I was a teacher and active in community work. I had read stories to the children since they were babies and they became good readers. They were happy to go to bed early and read (there was no TV in the house), so my husband and I could study, and I could write, on the kitchen table. I’ve been interested in the history of the English language for a long time, and in 1991 published a book, Spelling Well, for adult learners. I am now working on a history of English for high school students – how we got the language we have, why it’s like it is, how to spell it and enjoy it. 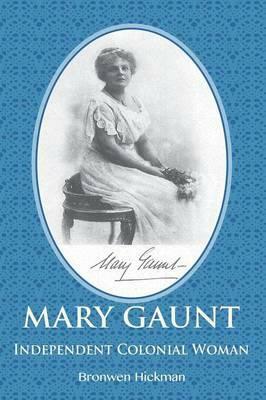 My most recent publication traces the life of Mary Gaunt (1861-1942), who was the first female student at Melbourne University; she had been a well-known journalist and travel writer in her day but, like many high-achieving women, had all but faded from the historical record. The biography was published late in 2014. I rent a studio in a complex set up by our local Community Arts Alliance – a disused building rented from the Council, restored and painted and operated by the Arts community. It is the size of the average bedroom; I have room for one desk with a computer on it, one desk for daydreaming at, a good-sized bookcase for research files and reference books, and a couch for resting, shedding coats and stacking papers and books. Down the corridor is a small kitchen. There is no telephone, I leave my mobile phone switched off, and I am not connected to the internet. I re-connect with the rest of the world when I get home. In the mornings there is housework to be done, phone calls to be returned, and household and family things to be done. My husband runs a business from home; I do computer and paper-work for him. My three children have flown the coop, but there are sometimes family gatherings to plan. I still teach English part-time (I am semi-retired), usually evenings and Saturdays. I am involved in several community organisations that can demand my attention, have elderly neighbours to check on, etc. When I can, I escape to the studio, usually late in the morning, and get home around 5.30pm to get dinner. I don’t do much writing in the evenings. It’s laborious – if I could cut corners in writing (like you can with housework!) I’d get a lot more writing done. Scribble down the idea on paper, or put it onto the computer, or onto the paper napkin in the café, whatever is handy. Catch it while it’s hot and wriggling! Take it to the studio next chance I get, flesh it out, then batter it about a bit, add more ideas, look up information, go from there. Messy, never the same twice. I have a group of four writing friends; we meet monthly and critique each other’s work and they are willing to say – very kindly – if it’s rubbish and, more importantly, how to fix it. Every writer should have a group like that! Of course it’s different with every writing job. I mainly write researched history, and that relies a lot less on flashes of inspiration and amazing new ideas and more on pondering: why didn’t she/he/they go ahead? Where else could I search? Who was that man/woman who wrote on this subject? and so on. It involves old clothes in dusty archives, wrestling with ancient documents, and sometimes going to fascinating places (Cannes, Bordighera, London!) to do research. Who knows? I just can’t imagine life without it. The most random, trivial, extravagant, pointless things can lead to a lovely poem or a short story, or the beginning of a ten-year quest for a little-known woman. There’s no formula! The hardest bit for me, as it would be for most writers, is getting work out into the world – getting the contract, the publisher, the publicity. Persuading other people – persuading myself – that this is a great book, and the world will love it! Nothing! If I had known all I know now, I might have become a lion-tamer or an accountant. I don’t have one… I just keep on writing, because it’s like an itch you have to scratch. Most books I read because they relate to my research or they’re on a topic of interest, and they are mostly by male authors. I read very little fiction, but I go to the book launches of all my women friends; high on my Favourites list are Helen Cerne – thoughtful, sensitive writing, and Rosaleen Love – clever, witty and undervalued.